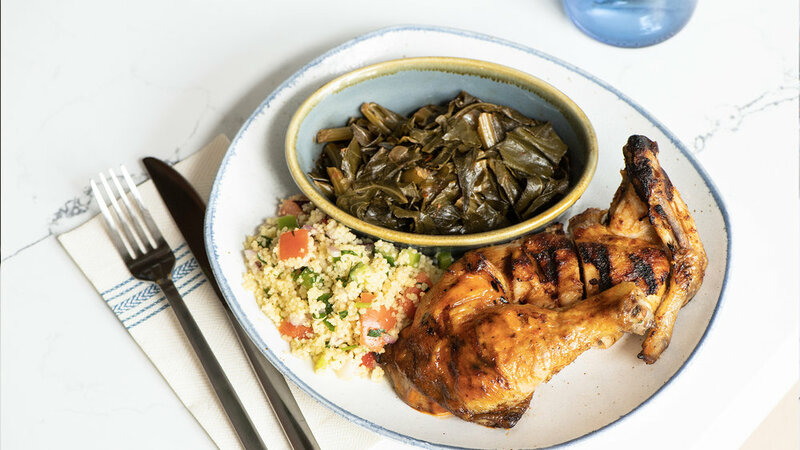 Portuguese Piri Piri chicken with California flare. 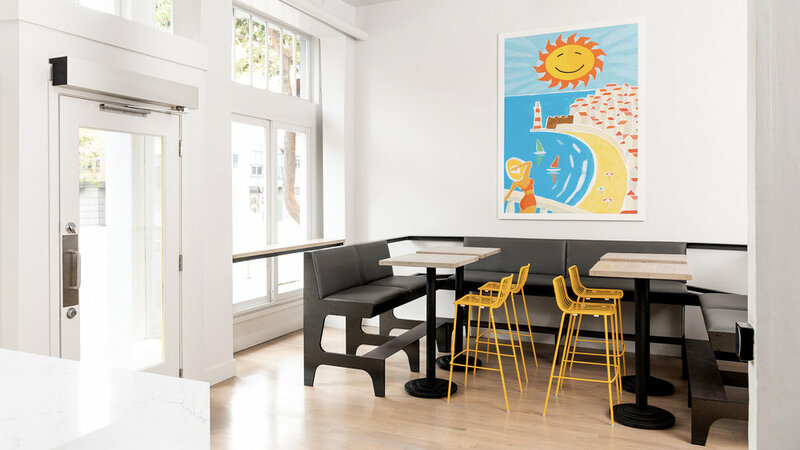 Fast-casual restaurant offering locally sourced, free range spicy chicken with healthy Mediterranean sides in a bright, airy space in SF’s mission district. 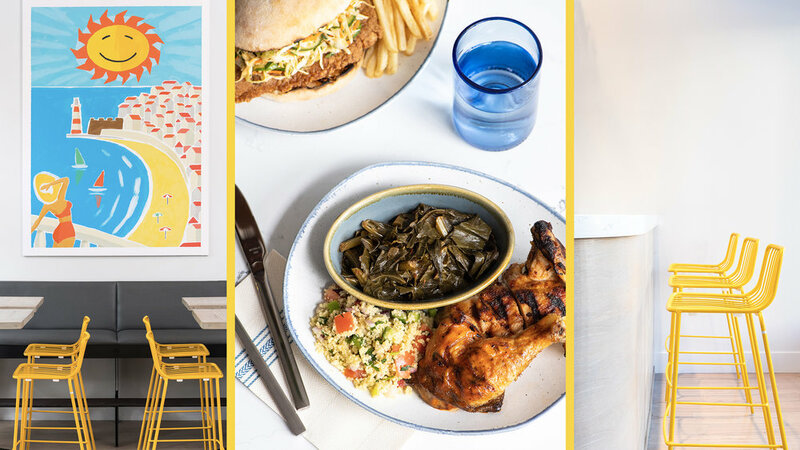 From industry veterans Khalid Mushasha and Telmo Faria (Uma Casa), the fast-casual restaurant offers piri piri-style flame-grilled chicken, shrimp, and vegetarian options served with house-made sauces. 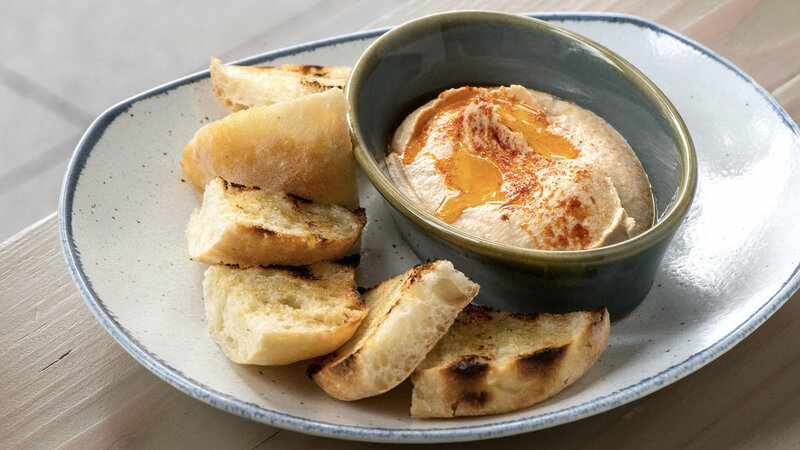 The menu also features Mediterranean-influenced side dishes alongside a locally-driven beer and wine list. Piri Pica is open daily for lunch and dinner. Happy hour includes $1 wings, $5 chili cheese fries, $3 beers and $5 glasses of wine are all wonderful reasons to visit Piri Pica. And don't forget, we're your spot for Warriors & Wings! $1 are on the menu during all Warriors' games for the entire game! At the moment we do not take phone orders; instead place your order online.